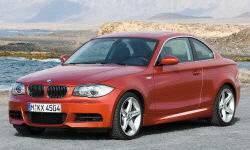 BMW 1-Series Dealer Practices Pros and Cons | Page 1 of 1 | Why Not This Car? What drives people to buy (or not buy) a certain car? 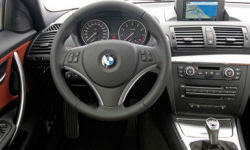 TrueDelta's members share BMW 1-Series pros and cons based on their real-world driving experiences. BMW dealers have always treated me well on service and other issues. I consider the dealers to be a positive reason to buy a bmw. The dealers are not very honest with you and try to screw you over on rates.